Although the main purpose of the sand washing machine is to clean the sand, it is also suitable for many industries. For example, mining, concrete production, and other industries. Now let’s explain the use of the sand washing machine in the aerated concrete mixing plant. The concrete mixing station is a big project. The construction of a concrete mixing station is essential to the mixer, and then the sand washing machine. Here, we mainly advocate that everyone use the wheel as a sand washing machine, thinking that its capacity is Larger, the material supply speed is very strong, and the speed of sand washing is also relatively fast, the quality is also relatively good, so it is very suitable. High-performance concrete has a long service life. For some special parts of special engineering, the control structure is not designed for the strength of concrete, but for durability. The sand washing machine can remove impurities in the aggregate and can make the concrete structure work safely and reliably for 50-100 years. It is the main purpose of the high-performance concrete application. 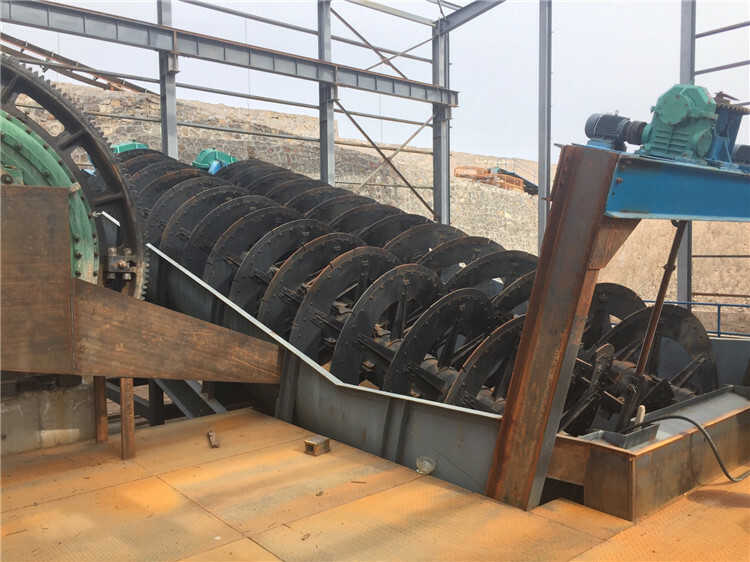 Due to its large processing capacity, reliable quality and low failure rate, the spiral sand washing machine is very suitable for concrete production enterprises. LZZG specializes in the production of sand washing equipment for many years. The products include sand washing machine, dewatering screen, sand washing, and recycling machine, mud purification equipment and so on. 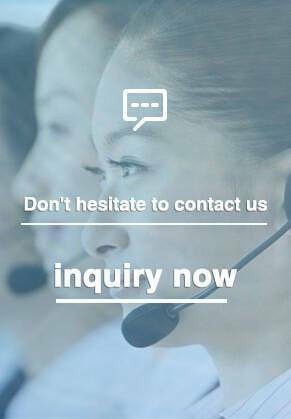 If you have questions, please feel free to contact our sales staff online.